I can go ALL summer. 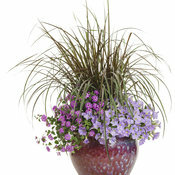 Extremely heat tolerant; a brighter purple than Trailing Lavender. 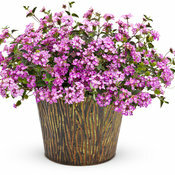 Use in containers, hanging baskets, window boxes and landscapes. 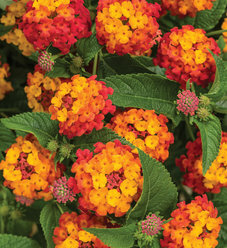 If you are looking for a tough plant it's hard to beat lantana. 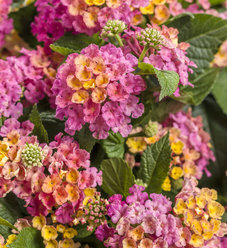 Lantana are heat tolerant, use little to no supplemental water in the landscape, will tolerate less than ideal soils and usually don't need to be deadheaded. 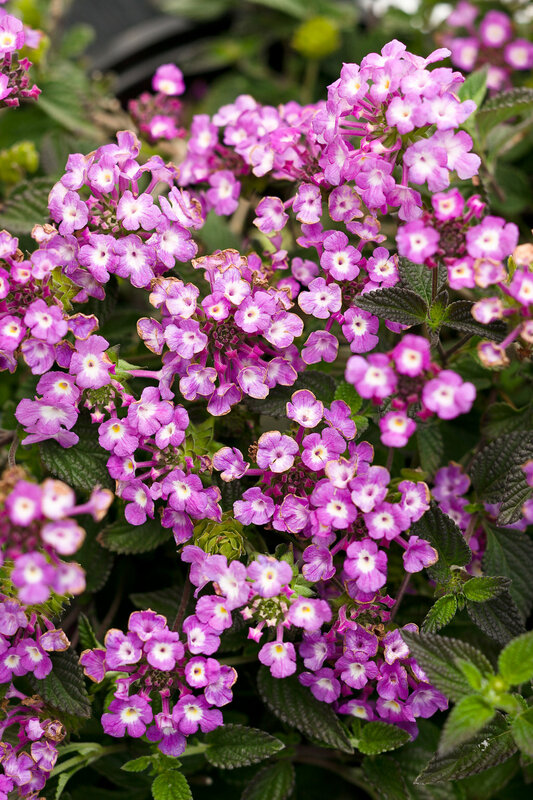 If you are looking for a plant that will thrive on neglect, lantana is the champ. 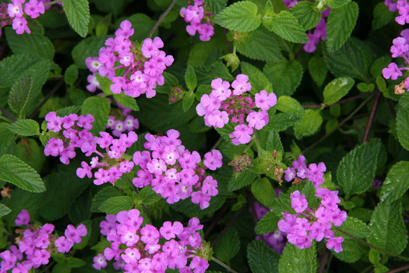 Lantana come in many shapes, sizes and habits. Check size and habit information for the specific variety you are choosing to make sure it fits your needs. 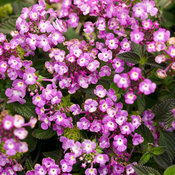 Lantana can be trimmed back at anytime to shape or to promote increased branching. 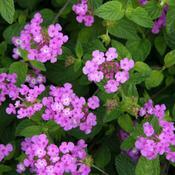 In many parts of the US and Canada lantana function as an annual. 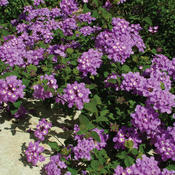 In reality they are a tender perennial, in warm winter climates they become flowering shrubs. 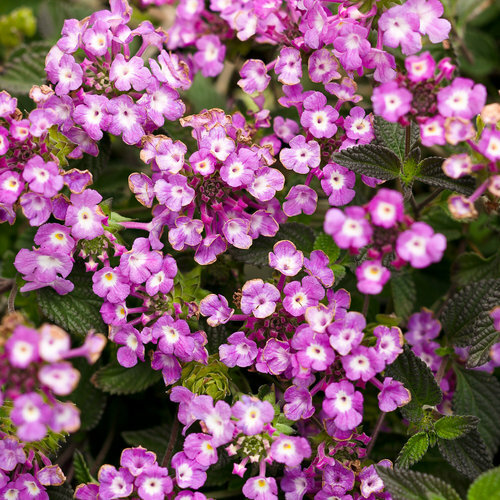 If you live in an area where Lantana is perennial they are essentially trouble free, they can be pruned at any time of year and usually benefit with a harder shape-up pruning in early spring after last frost date. 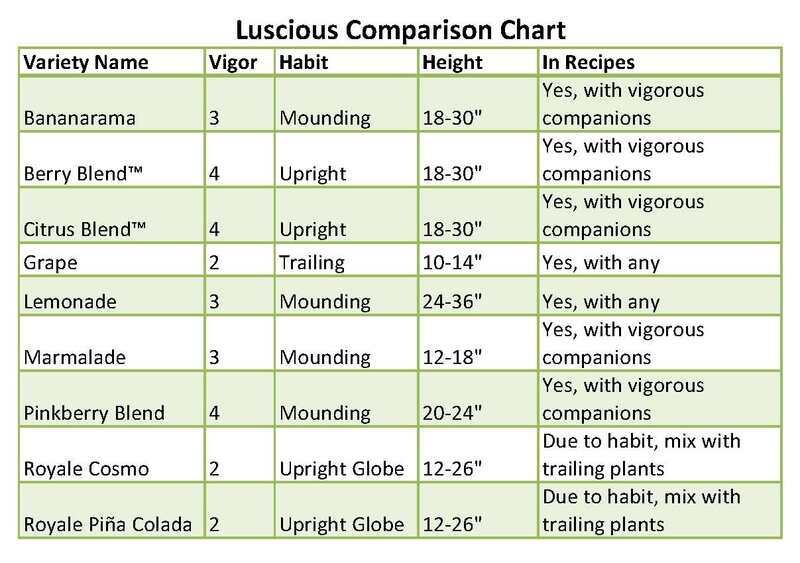 Midsummer fertilization can help overcome any slow down in growth during the dog days of summer and help bring even more flowers. 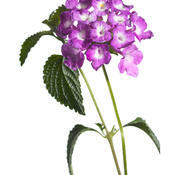 According to the Humane Society of America Lantana leaves can be toxic to pets. 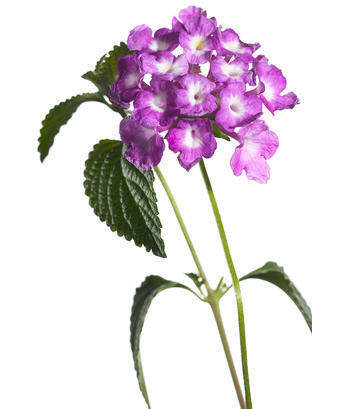 This means that the plants are generally identified as having the capability for producing a toxic reaction. 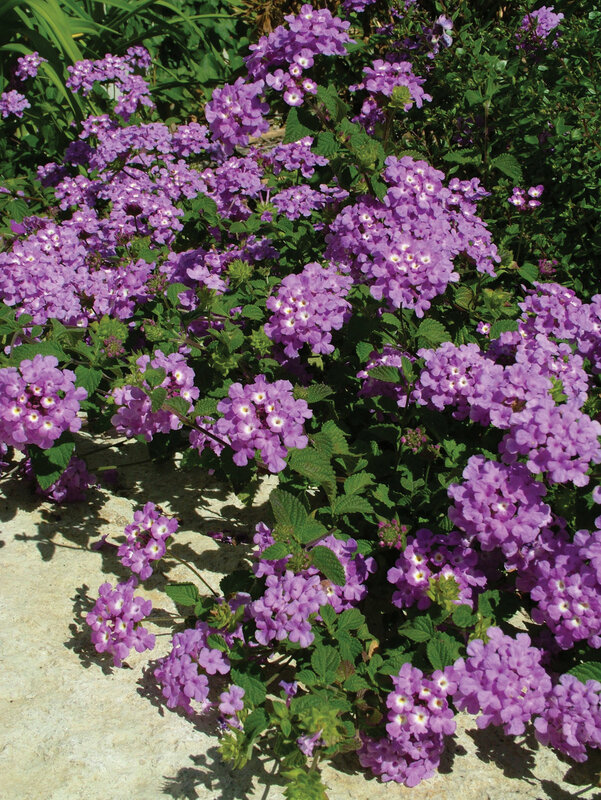 Lantana seed set varies considerably. 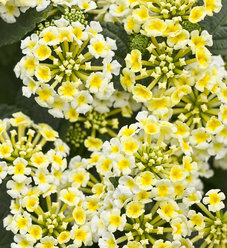 If you see a lot of berries developing you may want to deadhead the plants to help with continuous blooming. If there is low berry set, deadheading shouldn't be necessary for continuous bloom. Some varieties are self-cleaning. Wasn't a great grower even in full sun. Looked nothing like the photo. Spindly and very few blooms. Marginally Adequate Performed below expectations but may be willing to try again. 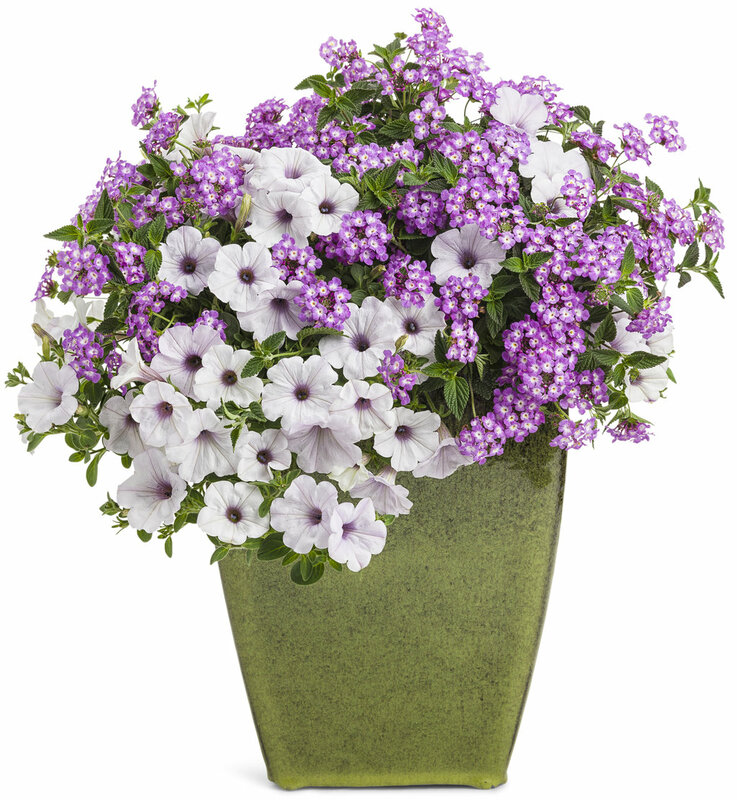 Beautiful easy to grow and easy to care for plant, bloomed profusely throughout a hot, humid summer. Grew it in a pot. 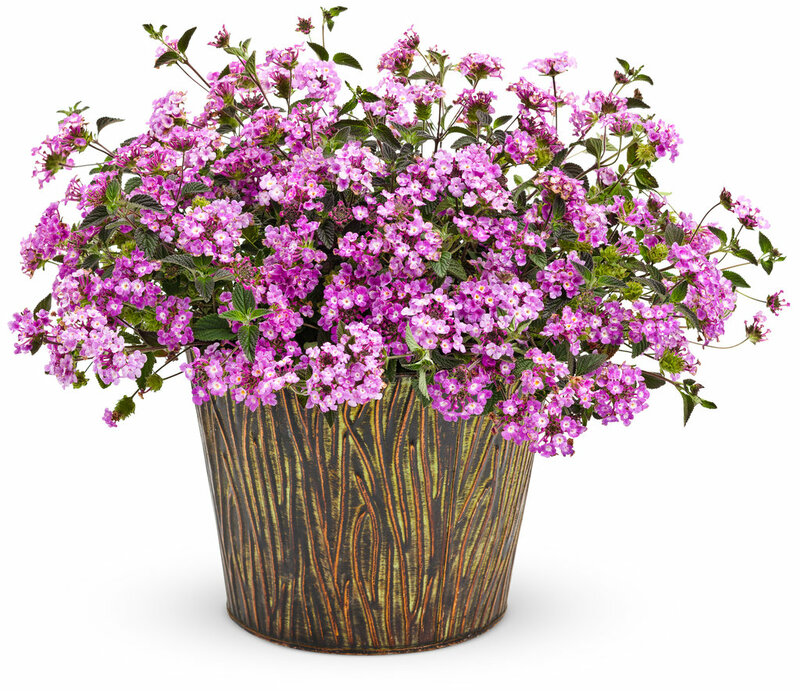 The branches trailed three feet filled the container beautifully, minimal maintenance required little water and did very well in average potting soil. In my area I wish I could learn how to overwinter this beautiful plant have indoor pets, though, read the leaves may be toxic to animals. 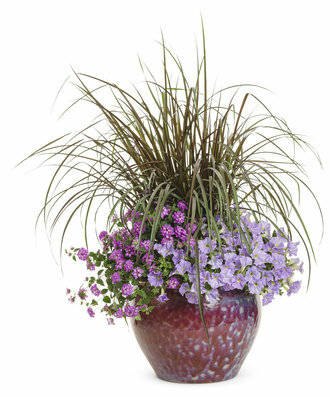 Would love to know if it could be planted in the ground and protected through Kentucky winter weather. I grew this plant a few summers ago and was delighted with it. It was generous with blooms all summer long. I've never had a lantana bloom better and the color was real nice. I'd grow it again without reservations. 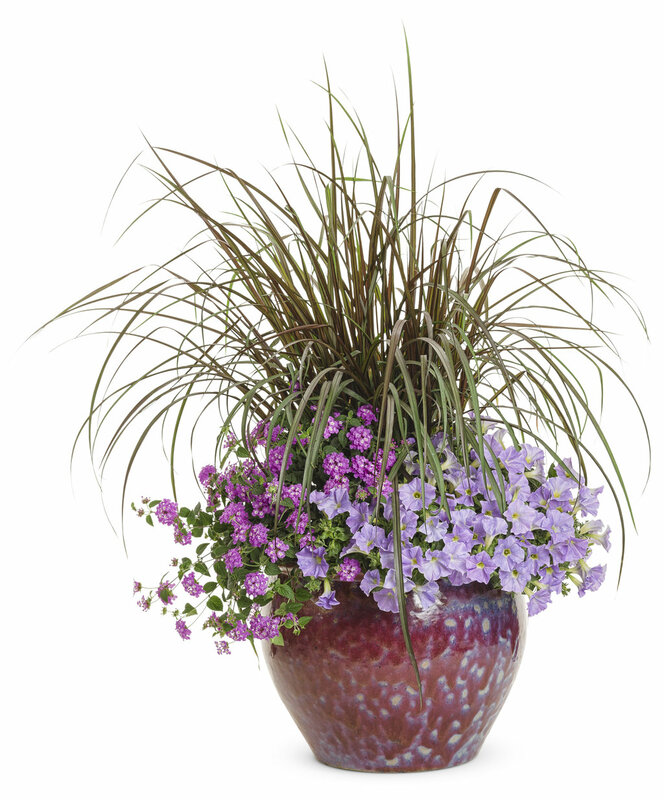 A beautiful, full, mounding plant that trails over the sides of pots. Does very well in the hot afternoon sun. outstanding all summer into Fall. best yet; no deadheading. the spent flowers look like hops. very finicky in our area. Satisfactory Average performance, met expectations but not outstanding.